Ryan W shares her 2 month history of signs and symptoms, seeing multiple doctors, getting several diagnoses, and being prescribed many medications that included an antidepressant that was not needed. Sinusitis is sometimes a missed diagnosis. It causes debilitating symptoms that can often be mistaken for flu-like, psychiatric, shortness of breath, vertigo, gastrointestinal, and other symptoms. Q. What is the best means to reduce your risk of contracting the flu and sinusitis? You should share this information with your physician who can determine what nutrition and disease treatment regimen is best for you. Frequent decontamination techniques of washing hands, face. Mucus Production and Membrane Swelling is caused by: Dairy products, citrus, dust mites, air flight, low pressure barometric pressure (rain, snow, overcast weather), pre-menses. 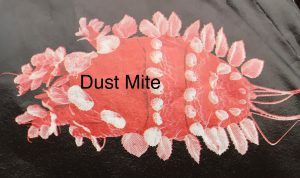 Dust mites live in mattresses, pillows, sheets, blankets, rugs, window dressings, etc. They wait for warm moist bodies – you – and come out by the hundreds of thousands on you, defecate and this causes the allergic reaction that swells sinus exit ports. Use hot water to wash. Cover your mattress and pillows with dust mite covers. 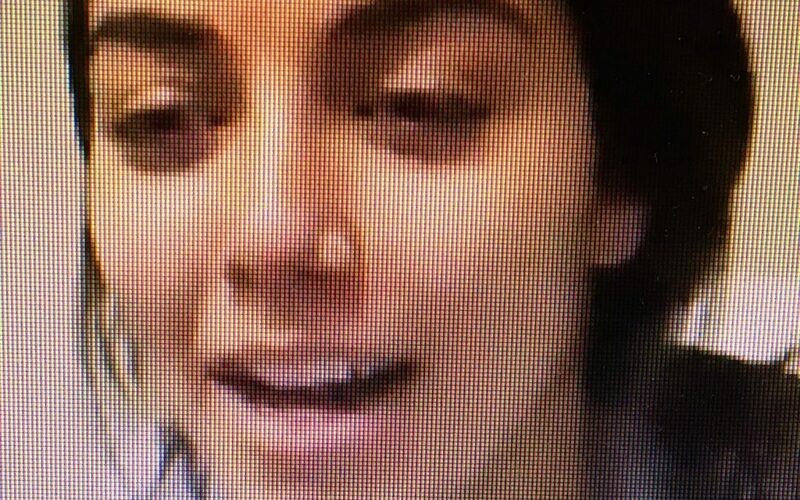 Sinus Hygiene. Viruses and bacteria cannot swim up a Niagra Falls. So keep the mucus flowing out of the sinuses and downward. Flush your nose with a nasal saline spray to promote mucus flow so that viruses and bacteria can’t lodge. 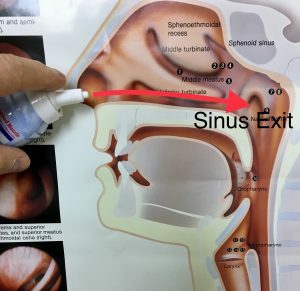 Insert the spray tip in the nostrils perpendicular to the face and direct it toward the ears to get the spray to the sinus exit ports to open them. Use steam with Eucalyptus oil – boil about an inch of water in a quart size pot, take it away from the stove, add about 10 drops of Eucalyptus oil, and inhale over the pot with a towel over your head for about ten minutes four to five times a day. You may use an over-the-counter Oxymetazoline nasal spray (not a banned substance) as directed. You can add a prescription steroid nasal spray to keep inflammation down but this requires a Therapeutic Use Exemption approval during sports competitions. Insert the spray tip in the nostrils perpendicular to the face and direct it toward the ears to get the medicine to the exit ports to open them. Hydrate to keep the mucus thin and flowing. 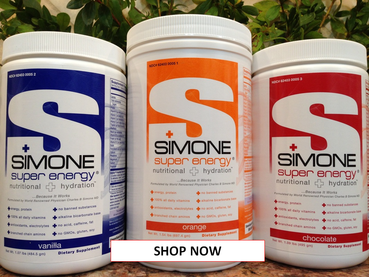 Quercetin 500 mg twice per day (nutrient over-the-counter) – interferes with the virus binding onto your cells. Quercetin outperforms Tamiflu – A mouse study showed that quercetin reduced symptoms and gave higher survival rates. Also, animals treated with Quercetin had half of the virus load in their lungs compared to animals treated with Tamiflu. (Choi HJ, et al. Phytother Res. 2012 Mar;26(3):462-4). 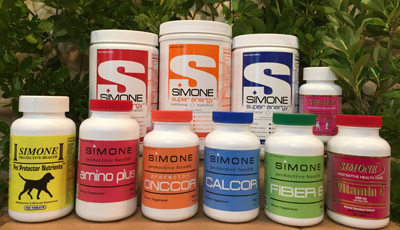 The day after the Atlanta Olympic Games, she [age 38] flew to meet Dr Simone. He advised her to stop taking birth control pills and diagnosed she had sinusitis and exercise-induced asthma. Cardiac and pulmonary tests corroborated the diagnosis. She then set world records. National Track and Field Hall of Fame Inductee 2003. “If Mary had listened to the doctors the past 2 1/2 years, she would never have gotten healthy; she’d be sitting in a psychiatric hospital on Prozac, both feet in casts, waiting for visiting hours,” says Richard Slaney, her husband. Source: USA Today Feb 27, 1997.